Some of you might not be aware that we have quality coaches within the club. Toby runs Strive Cycle Training. They aim to provide for club level cyclists who want to improve their cycling fitness, skills and speed. 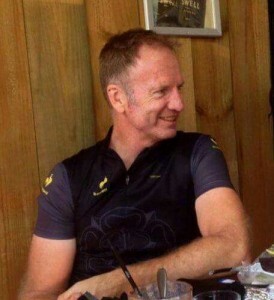 He is also a Cycling Australia certified coach. Toby has been riding for over 20 years. He has been a club champion, received medals in State titles and raced internationally. He also manages the Dome Coffees Cycling Team. They are known for their motto – Focus, Drive and Attention to detail at Velocoaching. If you want to get fit using the latest in coaching techniques and personalised programs then call Velocoaching. 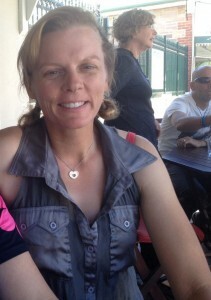 Cathi has a record of being on the podium at various time trial and criterium championships. She is also known as an accomplished road and track cyclist while coaching for over 20 years. Her strength is in her ability to help athletes in finding their way, improving and competing. Luke has competed in UWCT, time trials, various road races and triathlons since 1983. 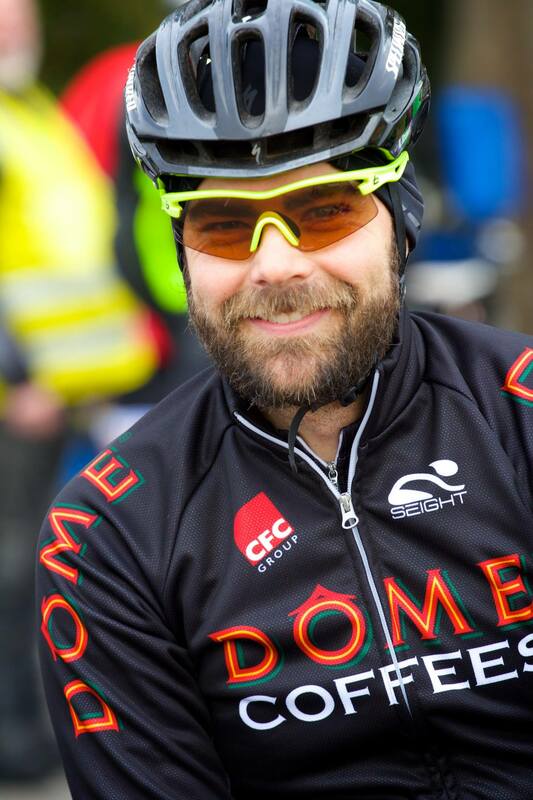 His love of cycling motivates him into helping cyclists improve and get the confidence they need to get the better results they are looking for. Both Cathi and Luke are Cycling Certified Coaches. Sessions are 1 hour long and from 1 on 1, to small group sessions. Corrie coaches cyclists and triathletes as a part of Valetudo Health. Valetudo Health provides athletes with a fun, friendly and supportive environment that also encourages team members to push themselves to their limits, while trying new endurance sports, building community and mentoring new athletes. 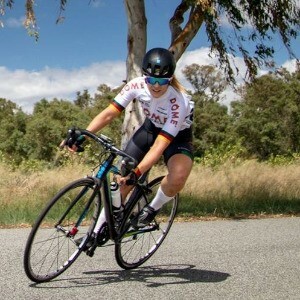 Corrie has a number of years of experience racing various distances of triathlon and is currently an A grade cyclist in WA, placed 2nd in the State Road Race Championship (2017), 1st Female at 2018 WA Hillclimb Championship, 2nd in the Element Road Series (2017) and is regularly on the podium at a number of local road races and criteriums. Contact Corrie at corrie@valetudohealth.com.au for specific details about coaching programs.